If you're like me and use ClassPass, you know that the number of classes you can attend weekly or monthly is limited. So, how can you still work out consistently and keep those results you've worked so hard for? Enter the home gym. 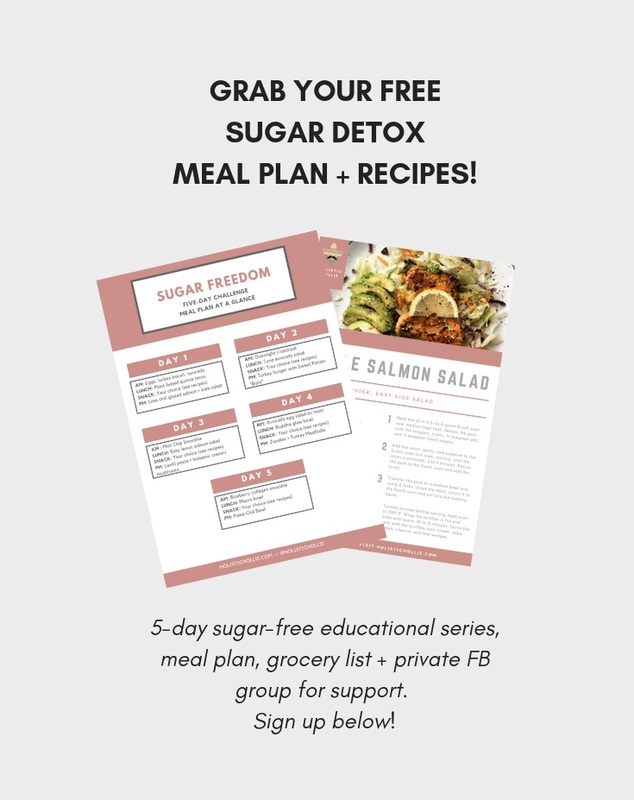 I was in the middle of a week-long sugar detox when I booked my trip to Cozumel, Mexico during my break at work one day. Maybe it was the lack of sugar, maybe it was the monotony of my then job, but naturally I needed to do something drastic to overcompensate. So anyway, I was on the hunt for a chill, cool and cheap hostel in the Cozumel area. What's good, Hostel World?